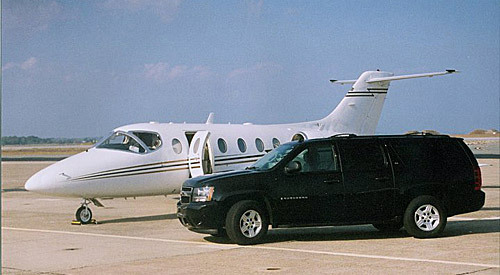 Limo Services - Airline Express Limousine & Car Service, Inc. 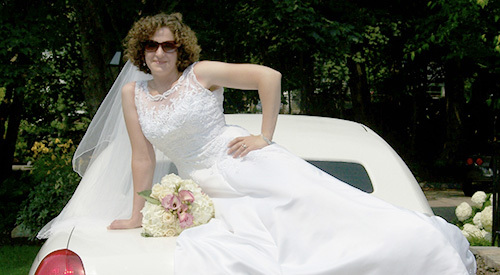 Weddings, Bachelor/Bachelorette Parties, Proms and Dances, Anniversaries and Birthdays — the special events in our lives. Let Airline Express pick you up and take you home with style, comfort and safety. We make the journey the beginning of that memorable day or unforgettable night. Cut loose and enjoy yourself, because on the way the home you can enjoy your companions and leave the driving to us.We offer a wide range of chauffeured limousines to fit every occasion and every taste. 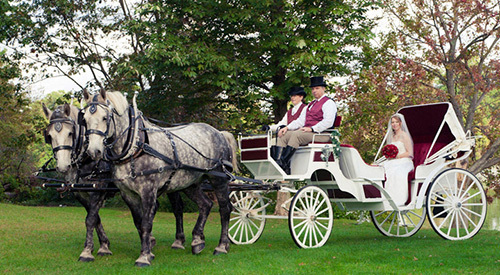 From horse and buggy to vintage Rolls to stretch limos and our state of the art party buses, each vehicle is fully equipped with amenities to provide for all your needs as you travel to your special event. You’ll feel pampered while you’re traveling with us and you’ll feel like you’re on top of the world when you step out at your destination. Our drivers are courteous, discrete, knowledgeable and, most importantly, professional. Whether you’re in the back starting the party early with your friends, or just feeling the excitement of that special day, our drivers are focused on the road. They provide all your comforts during the journey, and make sure that everything is in order for the trip home. 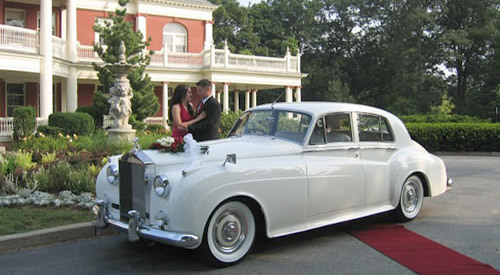 Your limousine will be ready when you want it to be and we will get you to your wedding on time. Airport Express Limousine makes a great way to start your trip through Providence’s Green Airport, Boston’s Logan Airport, Hartford’s Bradley Airport, New York and New Jersey airports such as JFK, LaGuardia Airport, Newark and all New England FBOs. Our direct service guarantees that you’ll arrive at your destination in plenty of time, often for less than the cost of leaving your own car in airport parking. And our luxury cars, vans and limos have all the amenities of modern transportation so you arrive at the airport in style and comfort. The more travelers, the merrier. For larger groups, our luxury vans and stretch limos guarantee the same comfort, reliability and style for your entire party. We turn the trip to the airport or train station from a chore to an indulgence. And larger groups increase the value of our door-to-door service versus the cost of airport parking. On your way home, we track your incoming flight to make sure your car and driver are there when you need them, even if your flight is delayed. We’ll pick up your bags at the terminal, load your luggage into the car and deliver you and your possessions to your front door. After a long trip out of town, stretch out in the back of our luxury vehicles, we’ll bring you home relaxed. A great way to finish your vacation or business trip. Airport Limousine services all the major train stations in the Northeast and we monitor the trains along the route so you always arrive on time for your train and we’re always at the station when your train arrives. Our chauffeurs will pick up your bags at the track, load them into the car and bring them to your door when you get home. Official AMTRAK car service. Special rates available. 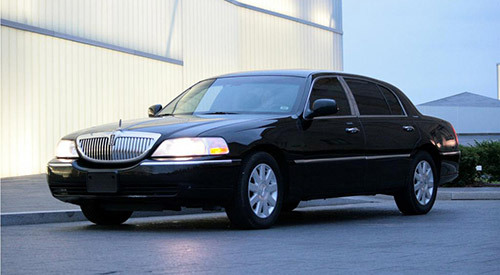 Airport Limousine will make your trip to and from the Block Island Ferry calm and comfortable. And our rates are less than cab fares or comparable. Sit back, relax, watch television and enjoy your ride. We pick you up at the airport, T.F. Greene airport in Warwick, Logan airport in Boston, Westerly Airport, even Bradley Airport in Connecticut. 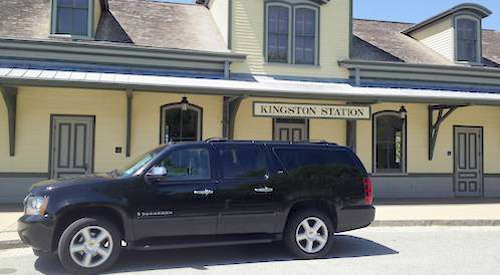 And we’re the official limousine service for Amtrak (Kingston). Kingston and Providence are the closest stations, and we’re happy to provide limousine service from any of the Connecticut stations. We take the hassle out of ferry transportation. 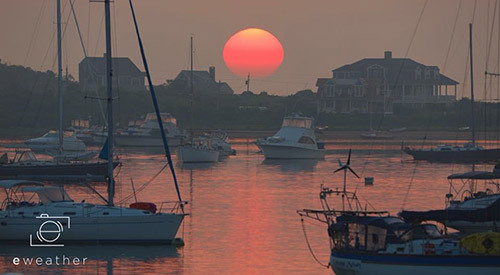 Our friendly drivers will pick you up at the airport or train station and bring you to the Block Island ferry at Point Judith (or from the Pt. Judith ferry to the airport). Once you arrive at the ferry terminal on Block Island, the ferry staff will bring your bags to you. Ferry transportation without the hassle — Airline Express Limousine — cost-friendly convenience, comfort and style. A Airline Express Limousine will help you get to your cruise departure or pick you up from your arrival in Rhode Island, Massachusetts, and New York. We provide door-to-door transportation to various cruise locations with highly trained chauffeurs that will meet you and bring you safely to your destination. 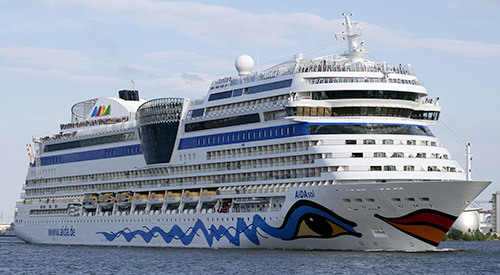 For example, if your cruise is departing from Brooklyn Cruise Terminal, we will meet you at an airport, hotel, residence, or other location with your choice of vehicle from our fleet. Our luxury vehicles will take you to and from an event, meeting or airport from Maine to Massachusetts, from Rhode Island to New York, Connecticut or anywhere in between. Ride in style and comfort. Work if you must, or just sit back and enjoy the ride. 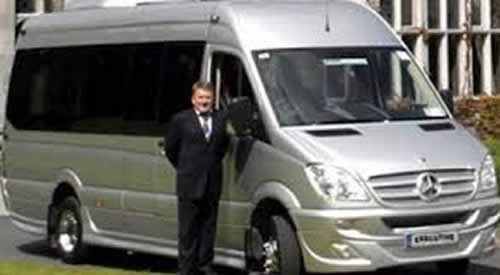 Airline Express’s professional chauffeurs transform the burden of travel into a welcome relief. Whether you’re traveling with clients or colleagues or sending our chauffeurs to meet them at the airport, they will be impressed with the professional courtesy you extend them. Our luxury sedans and stretch limos will make a hit with your attention to their needs. Airport Express Limousine’s drivers and vehicles are trained and equipped to handle all your needs including help with baggage, on-board refreshments, TV, and entertainment systems to make the trip the ultimate in comfort and relaxation. And if the trip to the airport has to be part of your working day, our onboard WiFi keeps you connected with your workplace, so you never miss a beat. All our cars are completely equipped with the latest GPS and communications systems, so that we always know the status of incoming and outbound flights we’re meeting. You’ll arrive on time at the airport and we’ll be there to meet you when you get back. For larger events, Airport Express Limousine’s corporate car service can work out the details of your transportation needs including limousines and luxury vans. We’ll help you plan the itinerary and schedule airport transportation requests, so everyone enjoys worry free travel from desk to door and back. 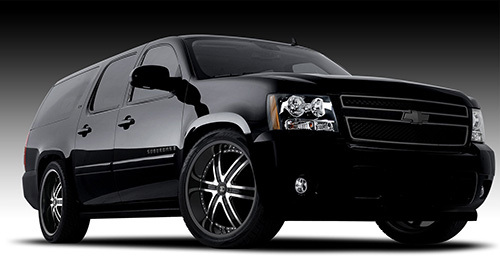 Contact Airline Express Limousine’s corporate car service specialists at 401-295-1100.